at least once, including the Kentucky Derby. Growing up, Patrick Smithwick idolized his father, A.P. Smithwick, considered the greatest steeplechase jockey in America at the time. 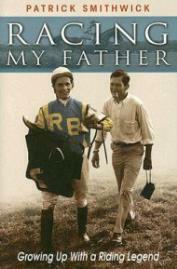 In this compelling memoir, Patrick Smithwick recalls how his father's success shaped his own ambitions and dreams. 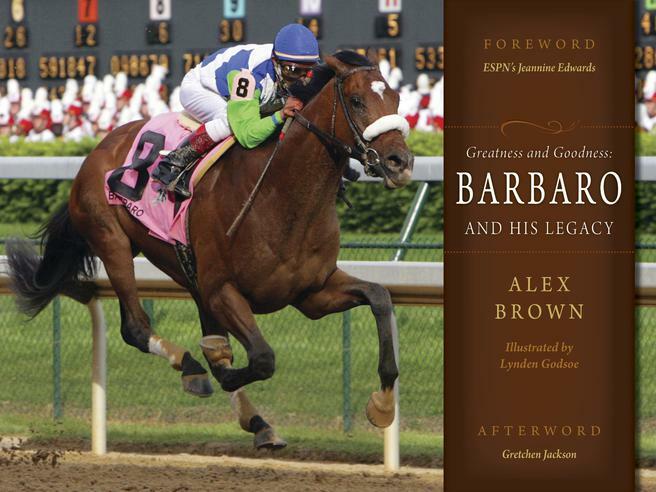 Greatness and Goodness: Barbaro and his Legacy explores Barbaro's life, examines whether he was a great racehorse, why he was so inspirational, and details his legacy. The book includes 164 photographs in a photo essay that retells the entire story. The Aiken Thoroughbred Racing Hall of Fame and Museum depends entirely on donations to cover the costs of all programs and exhibits. Please shop below for the various books we have in stock and support the Hall of Fame! 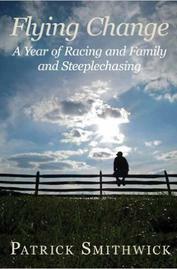 This memoir of dueling ambitions is the tale of a man who decides in mid-life to call off all restraints, silence all naysayers, put his mind and body and courage to the test, and do what in his case—he has been away from the world of racing for twenty-five years—is the impossible: within a nine-month period get a horse to ride in the most difficult steeplechase race in the world, and then, ride that horse as if his life depends on it, which, literally, it does. 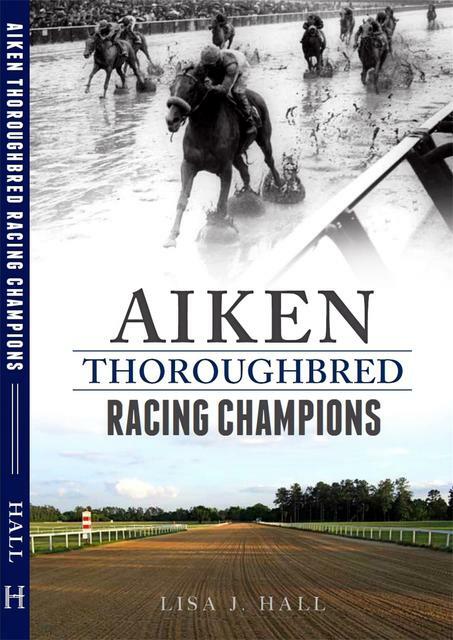 Since the 1940's, forty racing champions have traveled the hallowed grounds of the historic Aiken Training Track.  Thoroughbred icons such as Kelso, Tom Fool, Swale, Pleasant Colony, Conquistador Cielo, and Shuvee trained at this world renowned track. 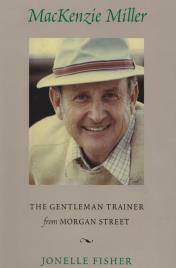 Numerous members of the Aiken Thoroughbred Racing Hall of Fame won the biggest races in the sport. These champions combined for a total of 546 races in 1,395 starts, including wins in the Kentucky Derby, the Preakness Stakes and the Belmont Stakes. Race along with author Lisa J. Hall as she pays homage to these equine champions and an Aiken legacy.